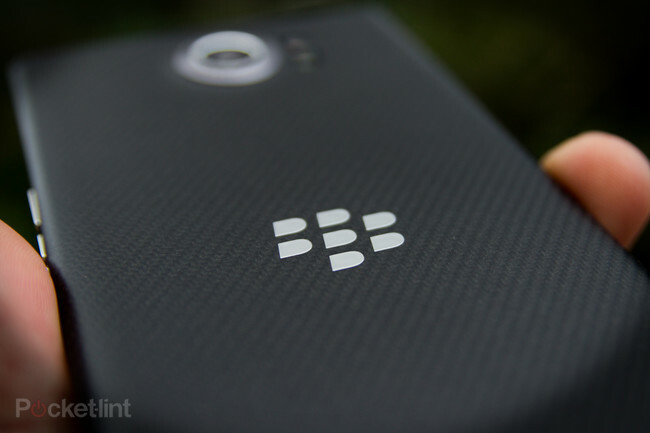 BlackBerry Vienna/Mercury: What’s the story so far? Almost as soon as the BlackBerry Priv – the company’s first Android phone – launched in 2015, there were rumours circulating about another Android-powered smartphone. At the time it was code-named Vienna, which made complete sense following on from the Priv which was code-named Venice. Since then, the phone was referred to with code-name Rome, and more recently, Mercury. While naming is important to get a sense of this device’s story, it’s easy to get confused when there are three names being bandied around for asingle phone. 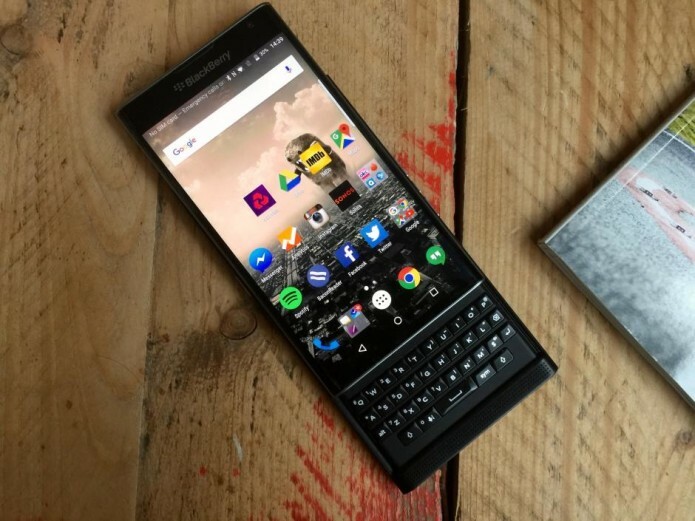 In true BlackBerry style, the Mercury looks to offer a physical keyboard, a uniquely BlackBerry offering when paired with the Android operating system. Since the early “Vienna” days, there hasn’t been too much to go on in terms of rumours, but we’re slowly getting to grips with BlackBerry’s lineup for 2016/17.